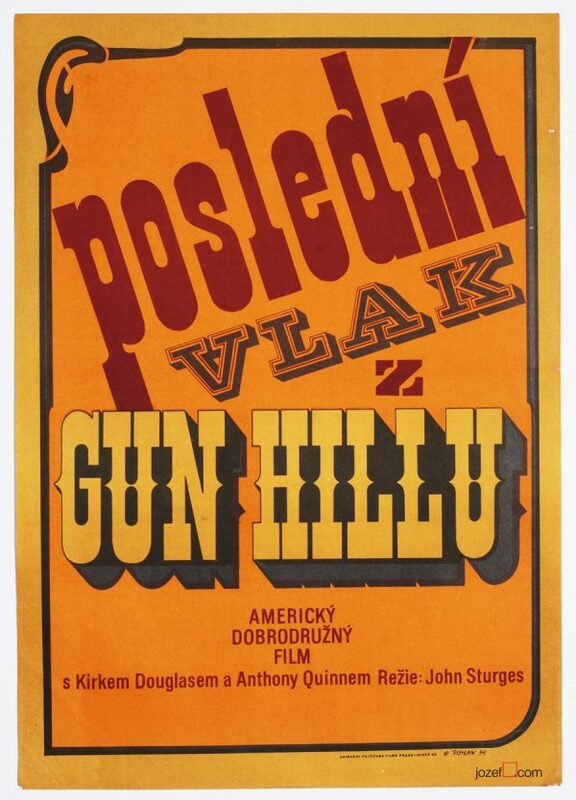 Movie poster designed for American western starring Clint Eastwood by Czech artist Jana Říhová. Poster condition: N/A | Exc. 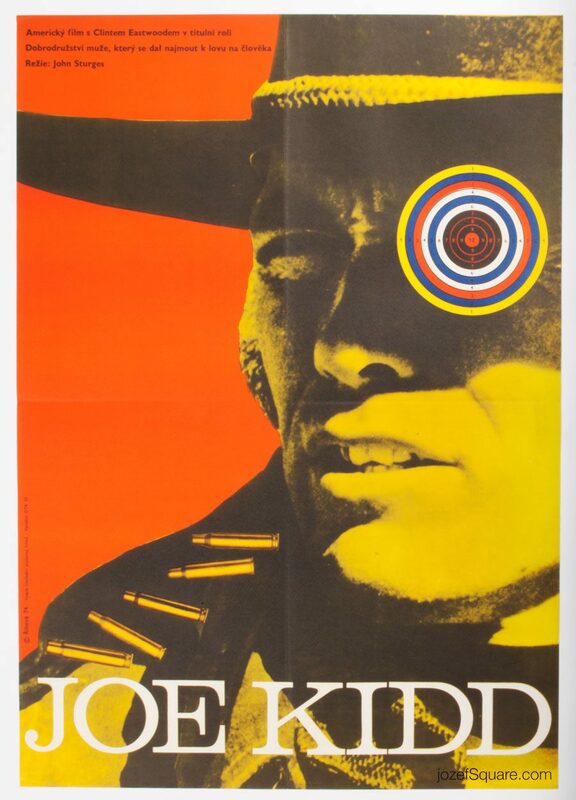 Joe Kidd western movie poster with Clint Eastwood. 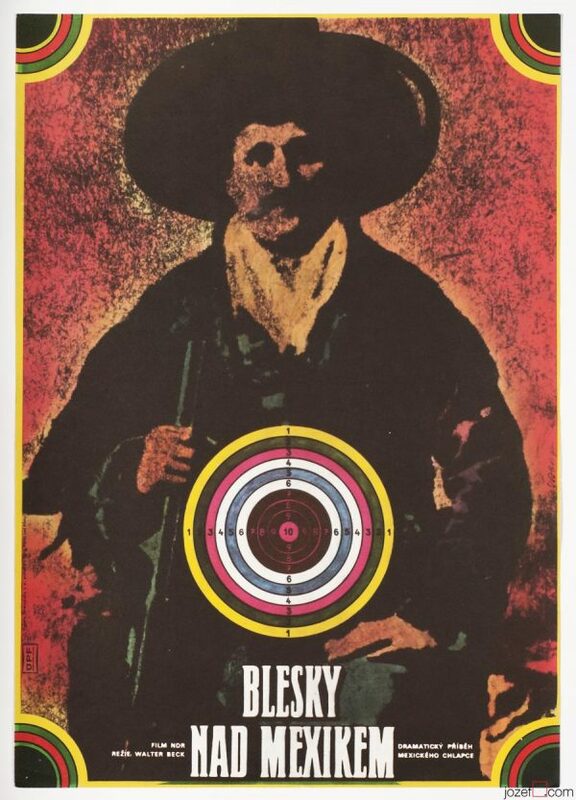 1970s posters designed in Czechoslovakia. 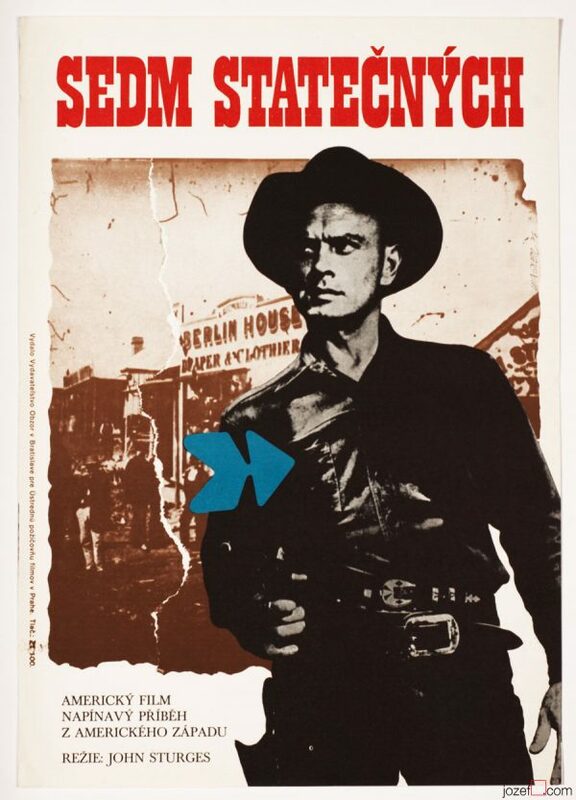 western movie posters available in our poster shop. 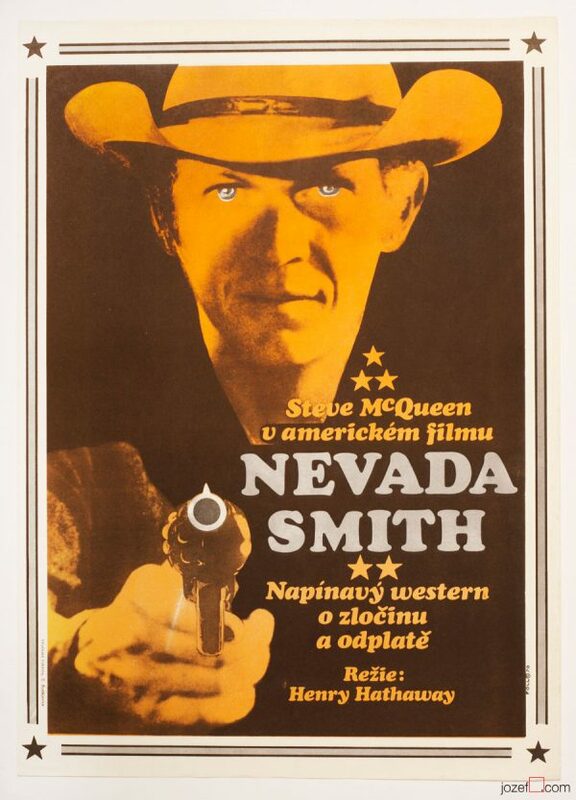 Be the first to review “Movie Poster – Joe Kidd, Jana Říhová, 1974” Click here to cancel reply.